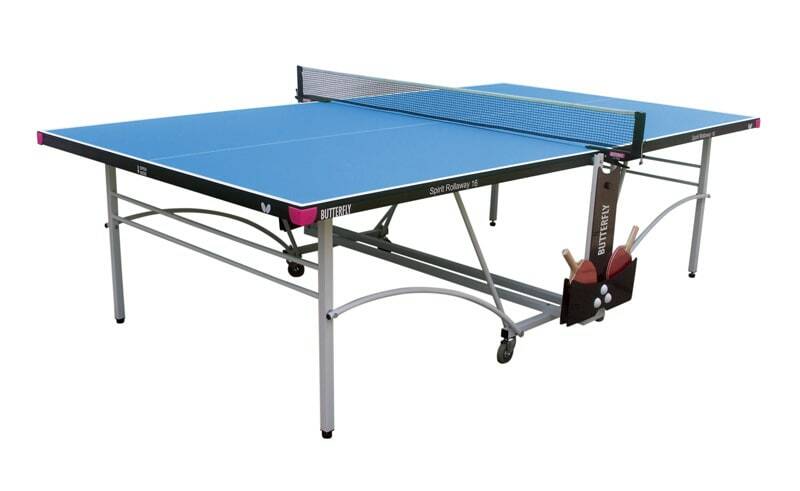 Your search within Sporting & Goods returned 13766 items. 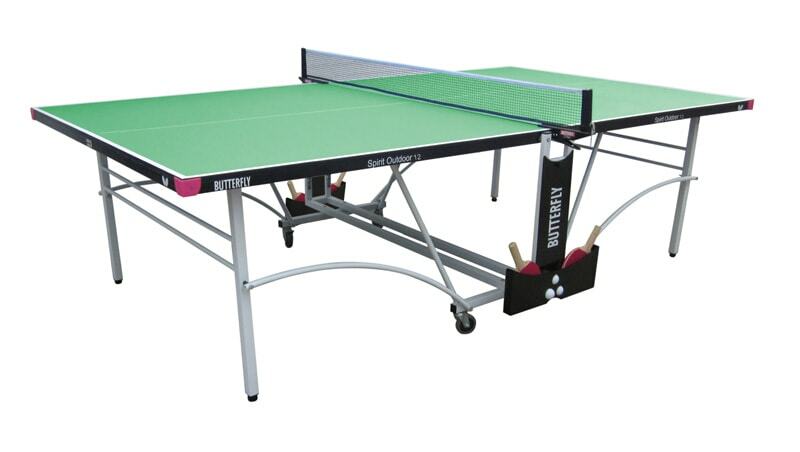 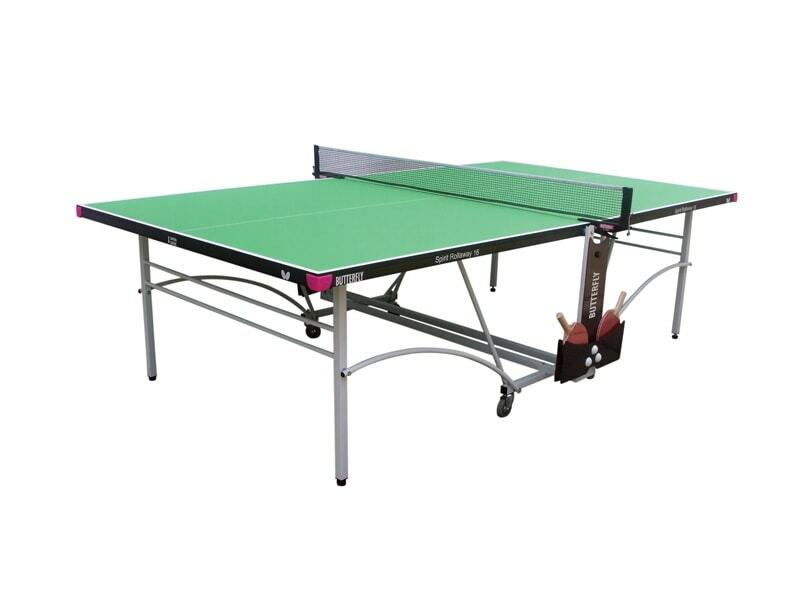 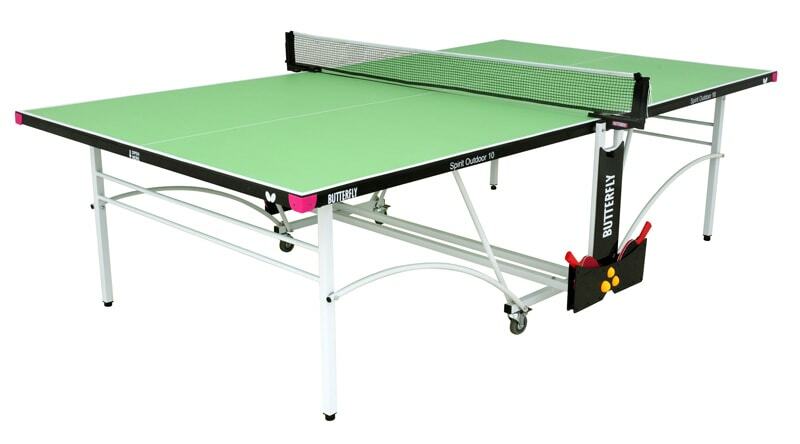 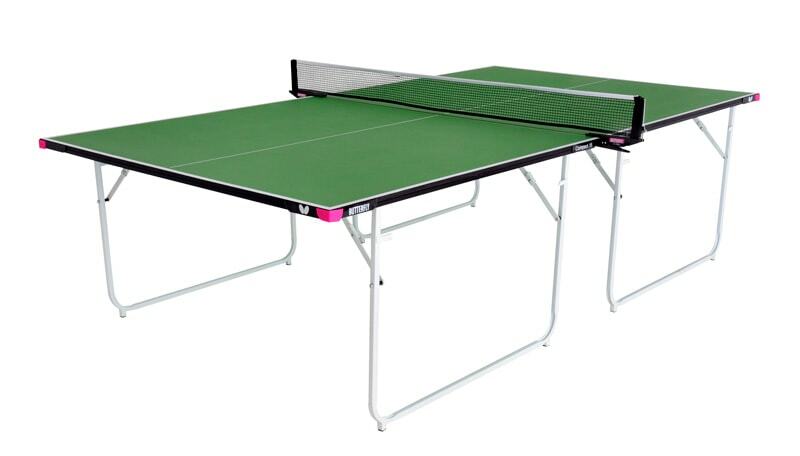 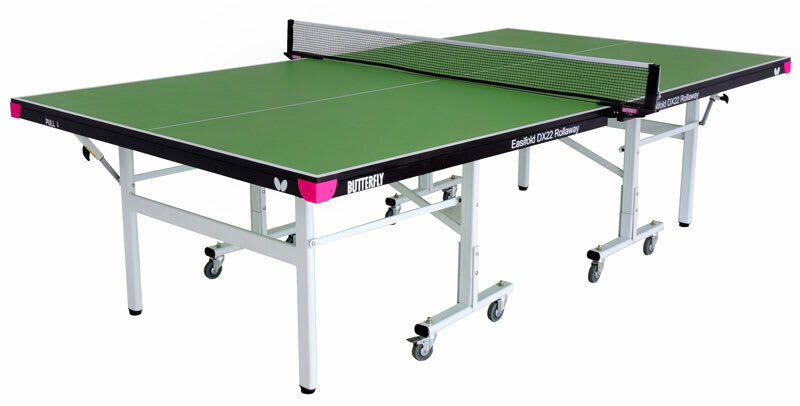 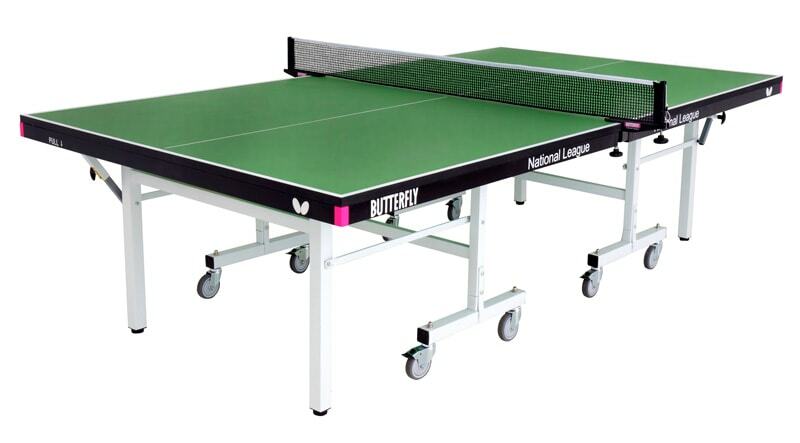 Butterfly Easifold DX 22 Indoor Table Tennis Table - Green. 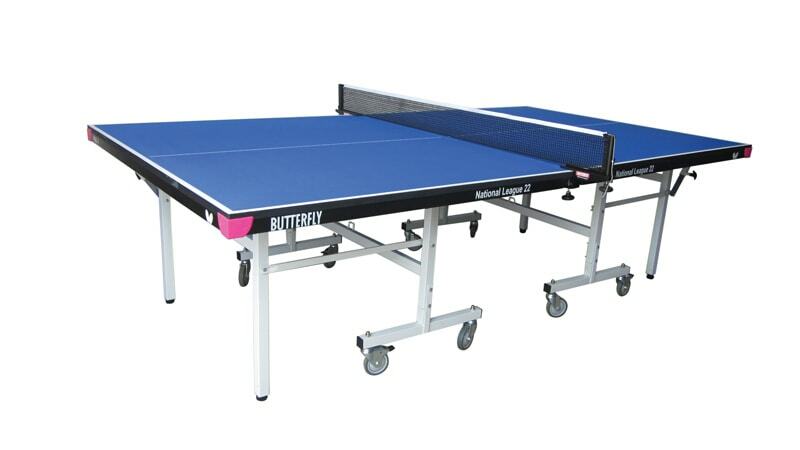 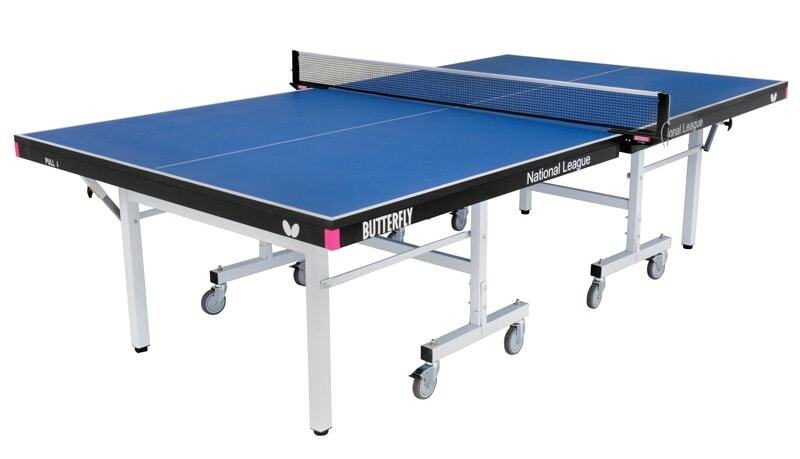 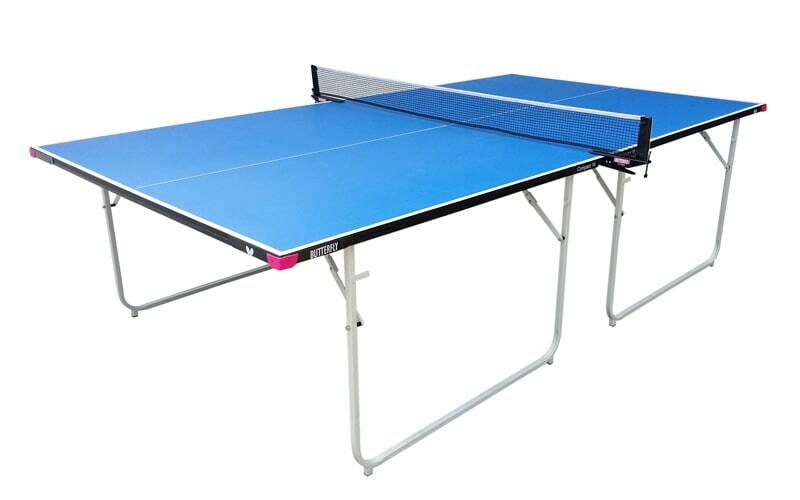 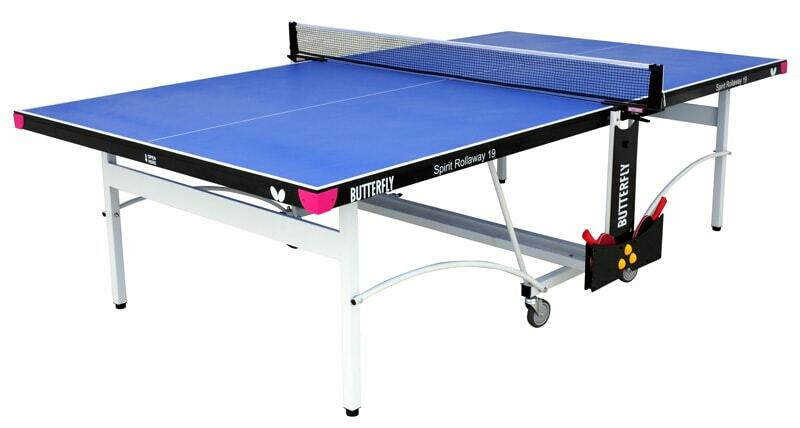 Butterfly National League 22 Indoor Table Tennis Table - Blue. 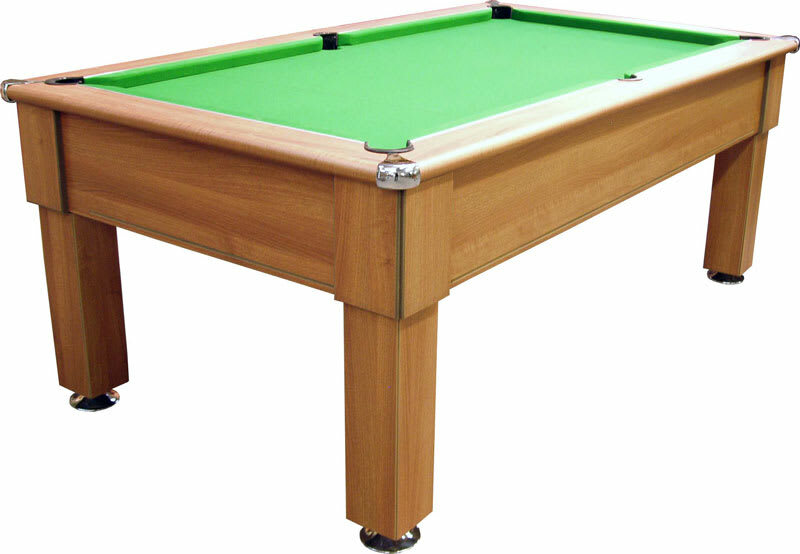 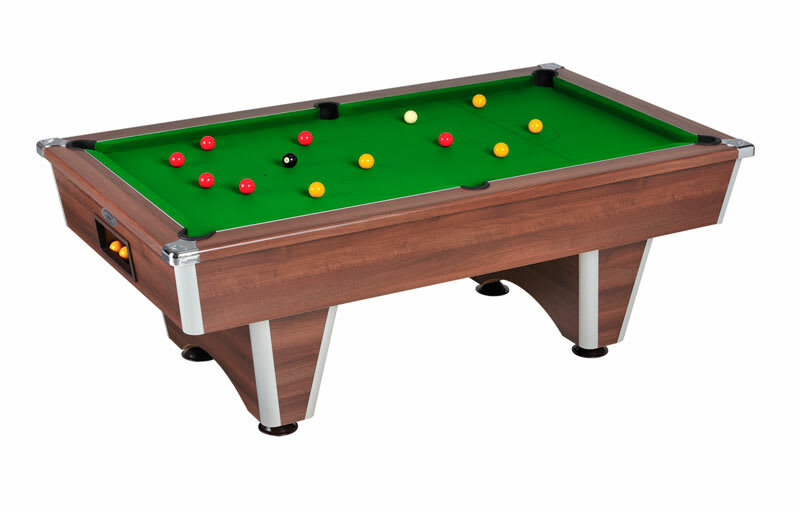 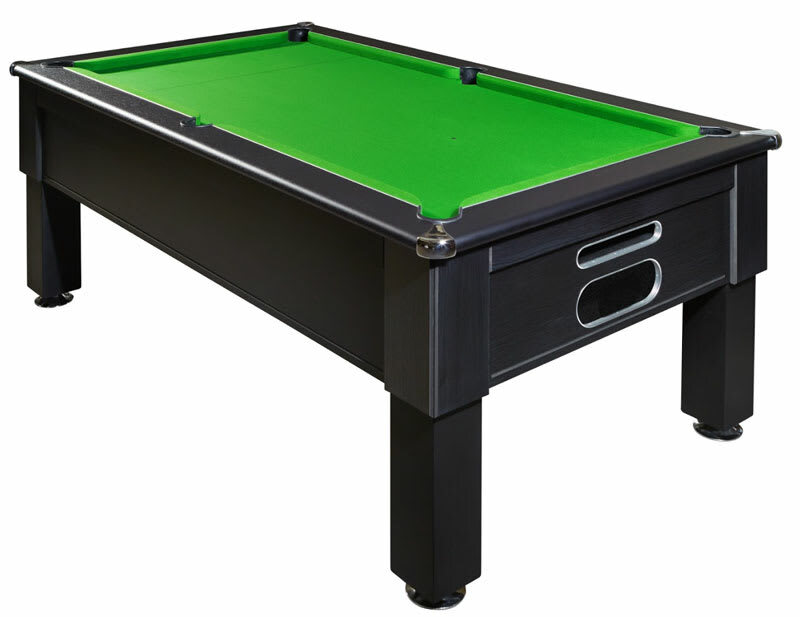 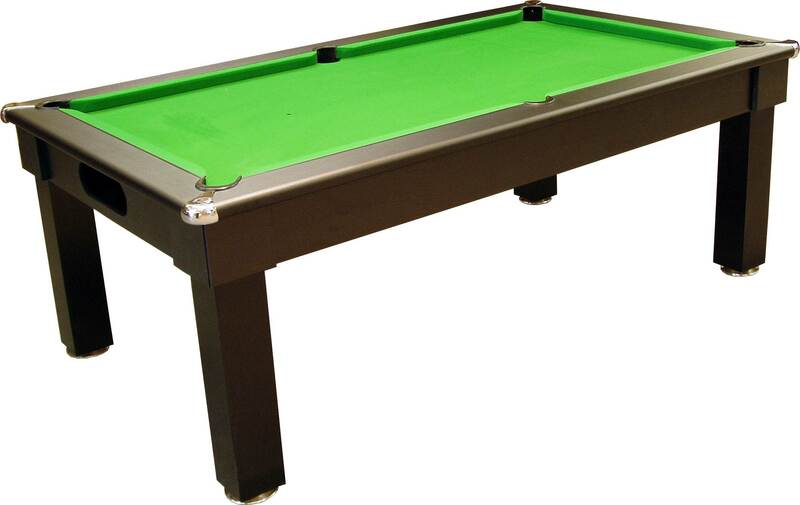 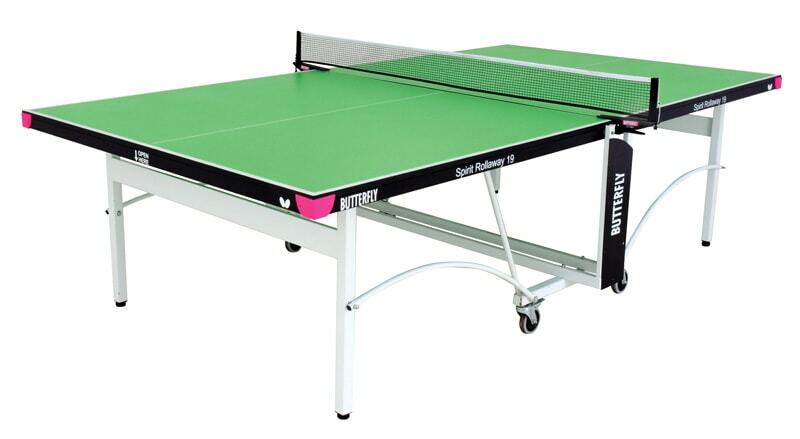 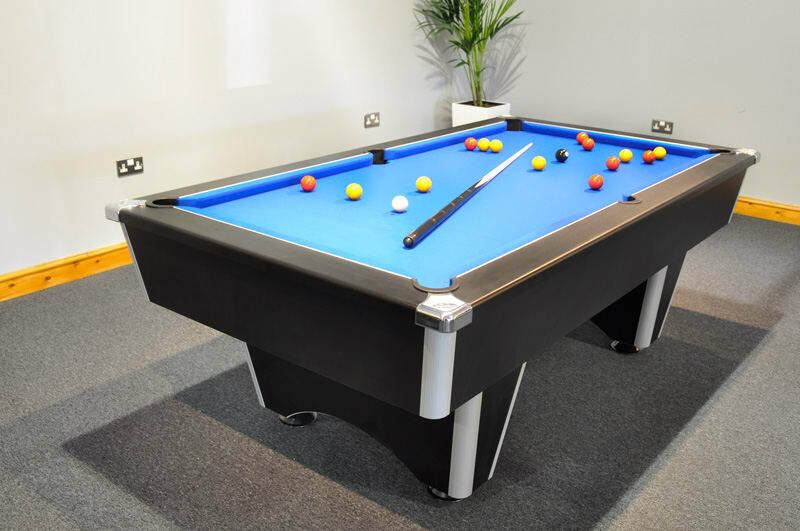 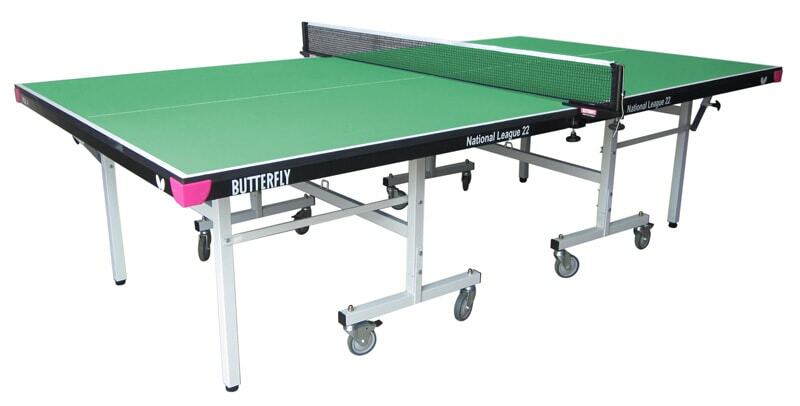 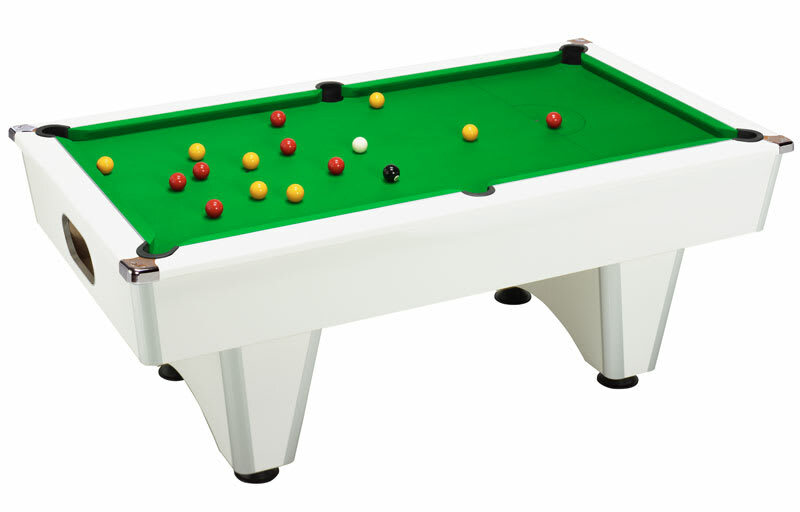 Butterfly National League 22 Indoor Table Tennis Table - Green.